If you are just starting to use makeup, then you will soon realize if you haven’t already, that makeup can be expensive. But it is entirely possible to build up your makeup collection overtime. But what should you do in the meantime? Well, we have an answer for you. 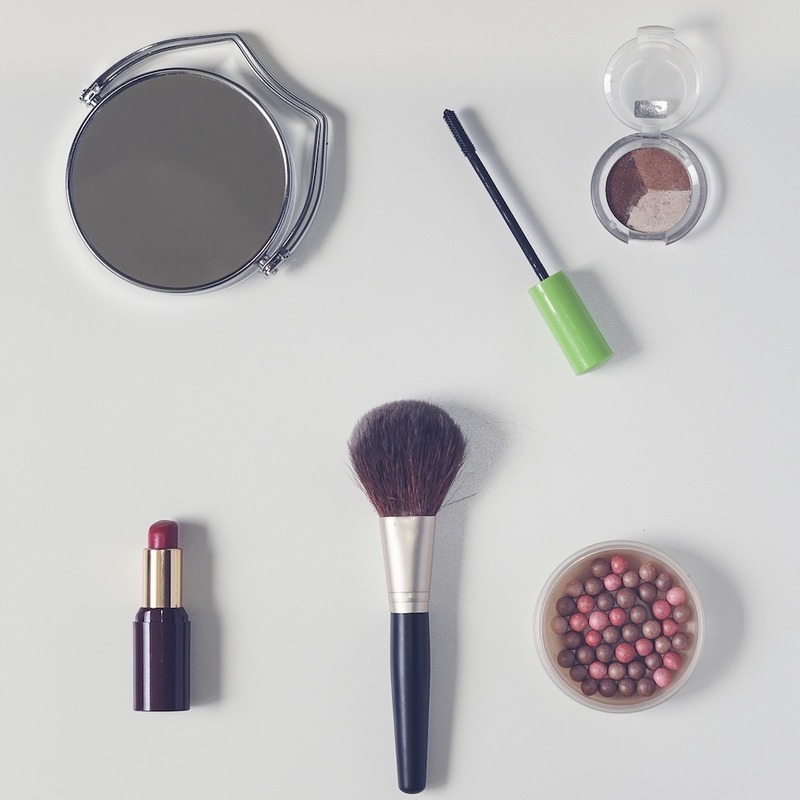 Invest in these makeup essentials to start your own makeup kit and work up from there. Concealer is a must-have. It is great for covering up any blemishes, dark spots, and acne. Concealer is quite versatile. If you invest in a good concealer, you can apply a very thin layer, or mix it with your moisturizer to create a foundation to even out your skin tone. Then use some concealer under your eyes and on blemishes to cover up any imperfections. Concealers can also double up as an eyeshadow base. Mascara is one product that makes your eyes come alive! It defines your eyelashes, elongates them, and gives them shape. And it can also double up as an eyeliner. If you use a small angular brush for applying your mascara, you can create a perfect wing with it. No need to waste money on eyeliner. Caching! It is preferable to get an eyeshadow pallet to create more looks but if you have only limited means, getting a darker matte eyeshadow is a must. You can use it on the crease of your eyelids, with your concealer as a base. You can use it to fill in your brows – provided you have dark colored browns. In addition, you can also use it for contouring. One product, three uses. You’re welcome! We recommend getting a good moisturizing lipstick to add to your makeup essentials. The color and shade of the lipstick is all up to you. The thing is, most lipsticks can be used as a blush as well. So when you apply your lipstick, add some of it on your cheeks with your fingers and blend, blend, blend. This will give you that natural flushed look. Get a good set of makeup brushes. Even though some of these tricks can be used without any brushes, they truly make our lives simpler and the application more controlled. You are going to need a small angular brush for your eyeliner and brows, a blending brush to blend the color on your eyelids, a big angular brush to blend your contour, and maybe a foundation brush for more even application of the foundation. Most of them can be acquired as a set; so raid your local drugstore and see what you can find. As your make up collection grows, you will find that there are many amazing and incredible products out there and we are sure that you will learn how to do wonders with them. But learning to do your makeup on a budget is a very important skill and once you master a full makeup with just 4 makeup essentials and tools, you will know that you are a true makeup pro.